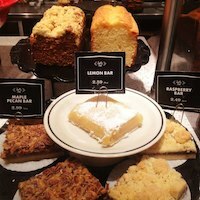 If you want a trip to the corner of rich and delicious, Corner Bakery Cafe is the place for you. Their specialty is the usual breakfast and lunch fare, with salads, sandwiches, soups, pastas, and bakery breakfast items – but you’ll want to check out their Bakery Sweets menu too. When it comes to catering or regular menu items, their simple, limited menu of cakes belies recipes filled with authenticity and panache. After starting out in downtown Chicago, this bakery now has locations all over the United States from California to New Jersey. Their signature lemon pound cake is accompanied by fresh berries and comes in three sizes. The cake is pre-sliced for your catering convenience. Don’t let the calorie count discourage you, even the small cake is made for multiple people to consume. The small size serves 8-10 people, the medium 11-15 people, and the large 16-20 people. This variety of cake is on the pricier side, with the small cake starting at $45, the medium at $60, and the large at $75. But the freshness and tang of their delicious lemon pound cake makes it all worthwhile on the waistline and the budget. This specialty is only available on their catering menu. Want a delightful addition to your next early-morning corporate meeting? 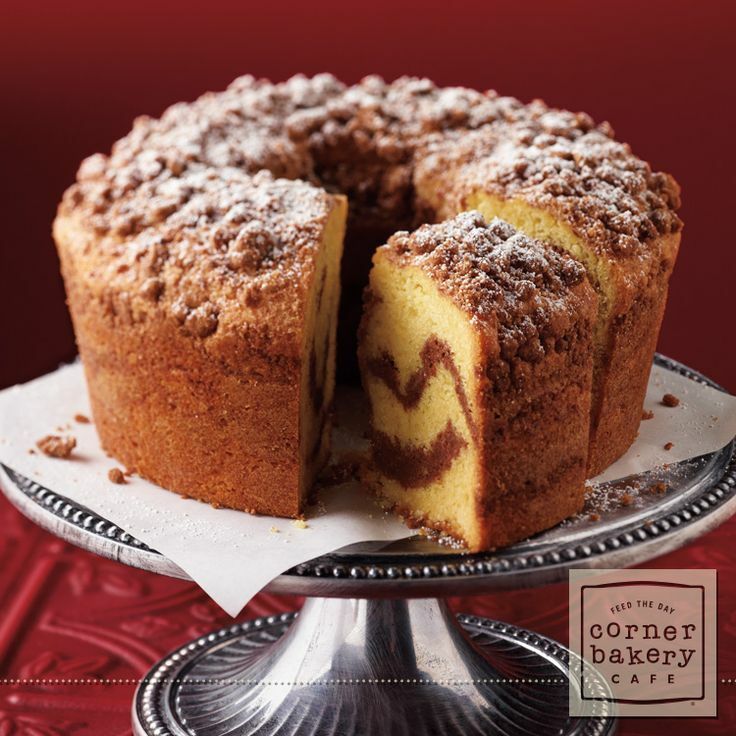 This cake will sweeten up your day and pairs just as wonderfully with a hot cup of coffee or an end-of-dinner espresso. And some vanilla ice cream wouldn’t hurt either. It only comes in one catering size and is not pre-sliced. Note that it is offered at an affordable option, at only $19.99, and feeds a large group. But where it tightens the belt on budget, it really lets loose on calories. Coming in at nearly 10,000 calories, you’d better be planning to share this one! If you’re not ready for the whole cake & caboodle, you can order a to-go slice online for only $2.99 and a more reasonable 780 calories. But keep in mind that this option is not available on their catering menu. Any chocolate lovers out there? 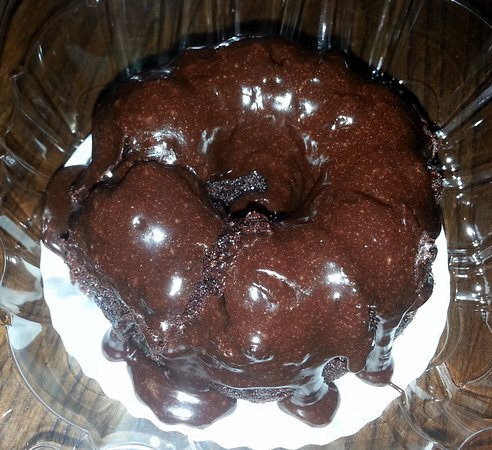 This tiny chocolate pound cake is a lovely item on the to-go menu. It’s only 540 calories and $2.99. Slathered in rich chocolate icing and fits perfectly in your hands, this cake is sure to impress. Your next meal at Corner Bakery Café won’t be complete without this little number to look forward to at the end. Please note that this is not available on their catering menu either. 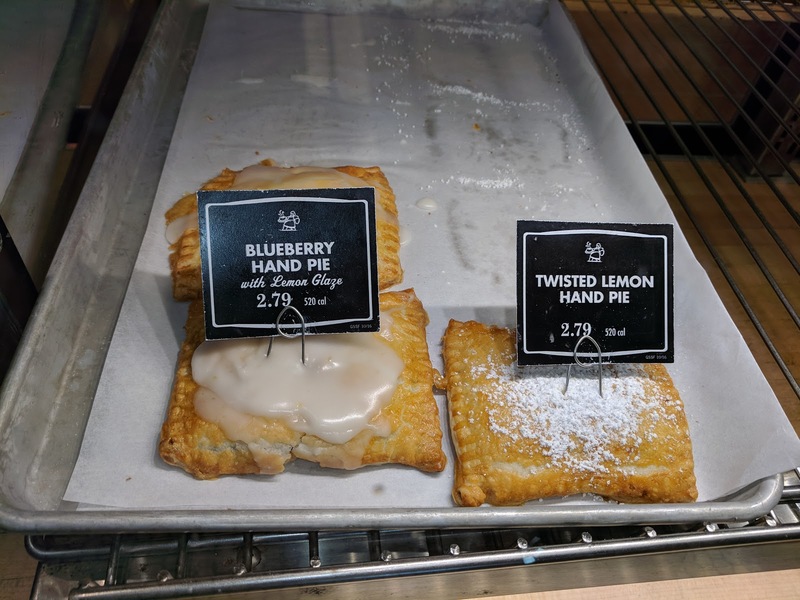 Not quite a cake but we’ll let it slide this time– the Corner Bakery Cafe has cornered the hand pie market with a blueberry pie and a lemon pie that have fruity bursts of flavor. Hand pies are the perfect size for an on-the-run treat on a busy day. At $3.39 each and only 520 calories, these pies are the smart choice if you are looking for the lowest calorie cake or pie option here. These tasty treats are only available on their regular menu. 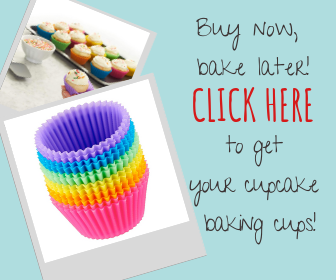 To order a cake, you’ll want to navigate to their home page and click on catering. From there, you’ll be able to scroll down to the Bakery Sweets Menu which lists all their desserts including their cake options. Once you’ve made a decision, you can either plug in your location to obtain the phone number for the nearest location or simply order online by pressing the “order online” banner on the top right corner of their page. All of these options are available through their mobile app as well. If you select the “Order To-Go” option, you’ll be taken to an online portal to select your items and add them to your cart. Since ordering to-go means ordering from the regular menu, only the Hand Pies, slices of Cinnamon Crème Cake, and Chocolate Baby Bundt Cake will be available here. Once you arrive at the online portal, you can add items to your cart and stipulate whether you want them “ASAP” or for a scheduled time later (or even a later day). After you input your payment information to complete the order, then you just need to arrive at the location at your desired time to whisk away your tasty desserts. If you press the button for “Order Catering,” you’ll be taken to their catering menu to make your selections and add them to your cart. Only the Pound Cake & Berries and the whole Cinnamon Crème Cake will be available on this menu. Once you’ve added the items to your cart, you’ll be asked again for your delivery location in addition to a delivery date, delivery time, and number of guests at your catering event. The delivery time is in 15-minute increments starting at 7 AM and ending at 8:15 PM. You can also opt to “pick up” your order instead of arranging a delivery. You’ll still need to provide a pick-up date and a window of time in 15-minute increments, starting from 7 AM and ending at 4 PM. Once you’ve selected your preference for delivery or pickup, you’ll be prompted to sign in to your Corner Bakery Café account, but you can also continue as a guest if you choose not to create an account for yourself on their site. Then you’re free to enter your payment information, to add in your contact information, and to leave any additional notes for the bakery team about your order. If you won’t be the person actually arriving in person to collect the order on the special day, you’ll need to add their name and contact number as well. Then all you have to do is wait for your designated pick-up or delivery window for your catering experience to be complete! If you select the “Order Delivery” button, you’ll be redirected to the GrubHub website, a company that specializes in online food delivery, for you to complete your order from the regular menu. But be aware that not every location of Corner Bakery Cafe is on the GrubHub website, so depending on your location, this button might not even be visible to you. If you do have delivery in your area, you can complete your order on their website for delivery right to your door. Curious about which locations offer delivery? Check out their list of all locations with important information like address, hours, and whether delivery is an option for each location. Since the bakery hours have significant variety between locations, this is a good resource when deciding between two or three nearby locations for your next order. Keep in mind that there will be a service fee in addition to taxes and any amount of tip you’d like to leave for the driver, so that can all add up quickly. If you’re only ordering a $2.99 cake, it doesn’t make much sense to spend $5 on delivery– you might just want to select “Order To-Go” instead. Whatever online option you choose, if you get stuck, you can always give the nearest location a call and their helpful staff will help you process your order quickly and correctly. Whatever the occasion, whether it be an early morning craving or corporate catering event, Corner Bakery Cafe has all your needs covered. When you need a cake, keep them in mind, and don’t forget that you can order online!